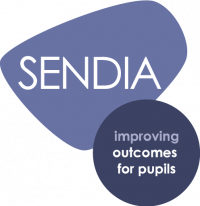 The very mention of LEGO® in school might conjure images of chaos, but group brick-building has proved to be a highly effective intervention for pupils with SEND. LEGO® is everywhere these days. The iconic brick has established itself in just about every form you can imagine, from the classic sets to books, swimwear, video games and theme parks. The LEGO Batman Movie has grossed over $300 million at the box office, while the world’s largest LEGO shop, in Leicester Square, London, opened its doors at the end of last year. The Danish company has also attempted to make significant inroads in education, with a variety of products and training courses designed to facilitate learning from the early years to secondary level. But while the hefty price tags might make some of these advanced kits and robotics sets slightly too luxurious for some budgets, the simplicity of building a digger, a police car or a dinosaur has become the basis of a group therapy initiative that all schools can get behind. 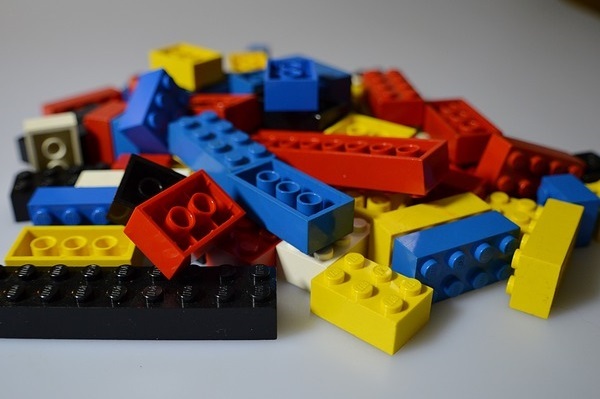 In 2014, a group of researchers co-authored a guide to the use of LEGO-based therapy sessions as a targeted intervention for pupils with autism spectrum conditions (ASC), Asperger’s Syndrome and other special educational needs. The book explains the rationale of LEGO-based therapy in detail, referring to the research the authors have carried out to explore the potential benefits of creating a fun and safe experience for children who might normally struggle with group activities. By working together to assemble LEGO sets, pupils have an opportunity to develop their communication, problem-solving and conflict-resolution skills. The task of assembly is divided into specific roles: the ‘builder’ puts the bricks together while the ‘engineer’ coordinates the build, and so on. Rotating the allocation of roles and laying down some simple ground rules (e.g. ‘If someone has a piece you want, ask politely’) will help pupils work together. Running the sessions requires little more than a place to build (which could be a permanent ‘LEGO room’ or a temporary space), a trained member of staff and enough LEGO sets to go around. I spoke to Aysha Arian, a teaching assistant (TA) at a primary school, about her experience of using LEGO therapy over the last month. 'I’m a TA in a Year 3 class, but recently I was asked to take over the school’s new speech and language program, which is now all computer/webcam-based. More recently, I've started running LEGO therapy sessions once a week with a small group of children, for 30 minutes at a time. Our SENCO made the decision to use LEGO-based therapy, and all TAs were trained to run sessions. The sessions don’t require a lot of planning: with a space, a time and enough bricks, we got started pretty easily. Before each session, I ensure that each child has a full set of LEGO. The sessions take place in our speech and language room, a fairly large space with enough tables to display all the LEGO designs the pupils can work on. The layout of the room isn’t particularly important to us, but we do like to ensure that pupils have enough room to feel comfortable (and can move easily between tables). We have an even number of participating pupils, all at Key Stage 2, so we let them allocate their own roles within the pair. Should any issues arise, I discuss the roles with the pair and ensure that both pupils have a fair turn at each role. We haven’t been running the sessions for very long, but for a few EAL children we have already seen the positive impact of the therapy. The sessions allow them to become more confidently involved in discussions among pairs while building their models, and this confidence has been brought back to the classroom. Baron-Cohen, S., De La Cuesta, G. G., LeGoff, D. B., Krauss, G. W., LEGO®-Based Therapy: How to build social competence through LEGO®-based Clubs for children with autism and related conditions (Jessica Kingsley, 2014).